Android L is Coming for Xiaomi devices (Mi3, Mi4, Redmi 1s, Redmi Note and Mi Pad), conformed by Hugo Barra recently as per the source (Digit India). 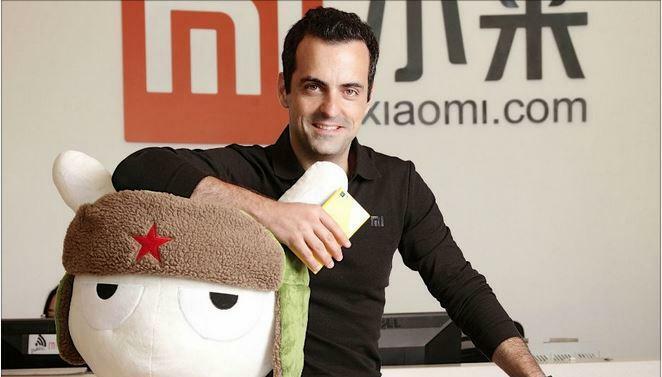 During the interview with Digit India, Hugo Barra conformed release of Xiaomi Mi4 and Mi Pad very soon. The release of Redmi 1s and Redmi Note is already conformed through Flipkart, which will start shipping the Smartphones by September. During the interview, he even conformed the release of Android L for Xiaomi, which will be released with MIUI interface flavour soon the Stable release is conformed. During the End of the Interview, Digit India has asked regarding release of Mi4 And Launch of Android L.
Q) Last few questions, Xiaomi is known to be a little slow with Android updates. So could we get a timeline for when the Android L update will come? We don’t have a timeline for L at the moment. We don’t even have access to the codebase, no one does. But of course the plan is to bring it as soon as possible. Q)But it will be coming to all the three devices that have been announced right now? That’s the plan, yes. But I can’t give you a specific date yet. Without giving any timeline for the Android L roll out, they confirmed that we will get Android L on our Xiaomi devices. With Redmi 1S coming out in few days, this news will definitely gonna add some more Android lovers in the registration list.